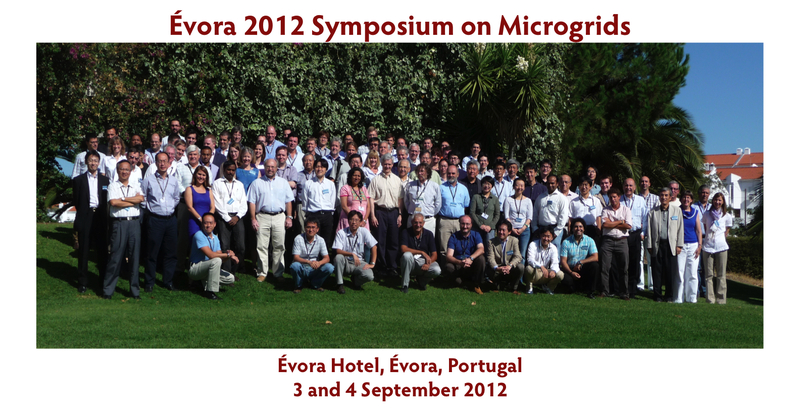 The Évora 2012 Symposium on Microgrids took place in Évora, Portugal, Monday & Tuesday, 3 & 4 September 2012. The purpose of the symposium is to exchange information internationally on the current state of research on microgrids and to identify key technical, economic, and policy issues that should be addressed by future work. More specifically, the goal for the Évora 2012 Symposium on Microgrids is to continue the examination of recent results from microgrid research and demonstrations in progress and to identify areas of potential international cooperation. The final agenda and presentations (in 3 zip files, based on author last name) for the Symposium can be found in the attachment below.